Support your favorite team with the gift of great NCAA and college products. 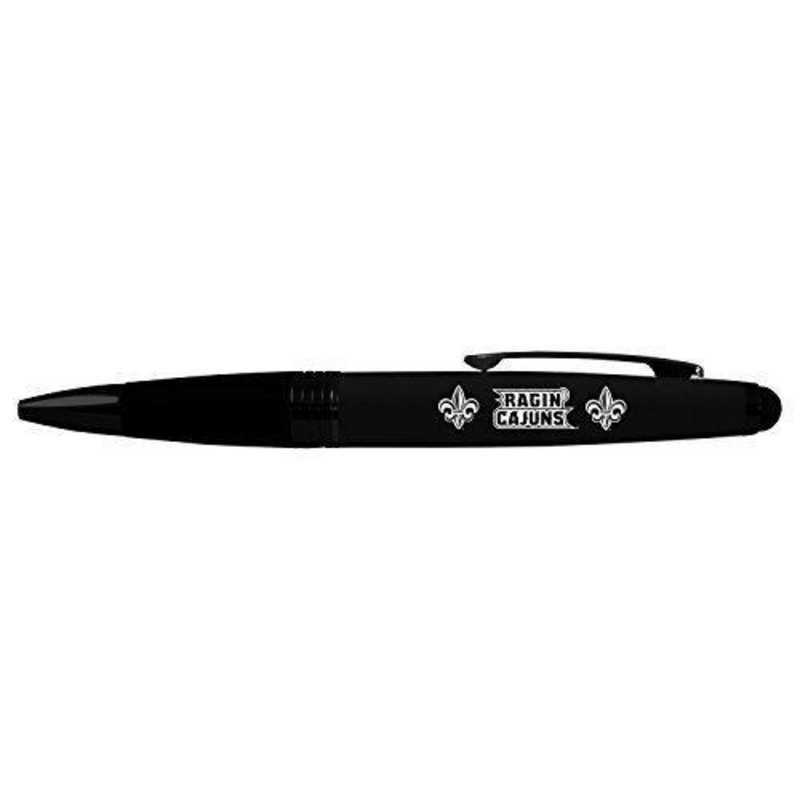 Our University of Louisiana at Lafayette twist action ballpoint pen is equipped for style, comfort and practical use. The pen is supplemented with a rubberized grip, touchscreen stylus and finished with your favorite team logo laser engraved providing a long-lasting durable product. Proudly display your school spirit wherever you go. Manufacturer direct from a trusted supplier. Manufacturer direct from a trusted supplier.